For centuries, many civilizations in the world have worshipped the sun, an effulgent star that lights up the whole world every day. Many religious cultures hold the sun as the life-giver of the earth and the illuminator of human intellect. 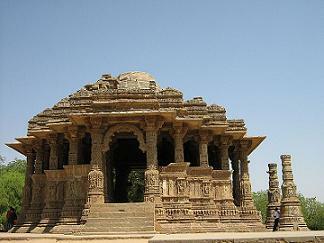 Prominent among these nations is India, which hosts the best sun temples of the world…. 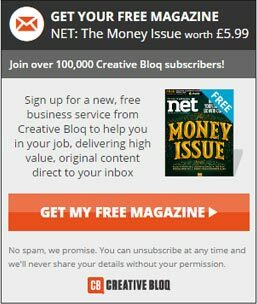 This is the famous hymn to the sun that is sung in millions of Indian homes every day. In translation, it means: ‘Oh Sun, red-blooming and glorious like the Hibiscus flower, son of the Sage Kashyap, lord of magnificent lustre, destroyer of darkness and sin, I salute you, the lord who brings us a new dawn every day!’ The powerful Gayatri Mantra too is a prayer to the sun’s power and luminescence which guides us to seek knowledge and illuminate our inner selves. 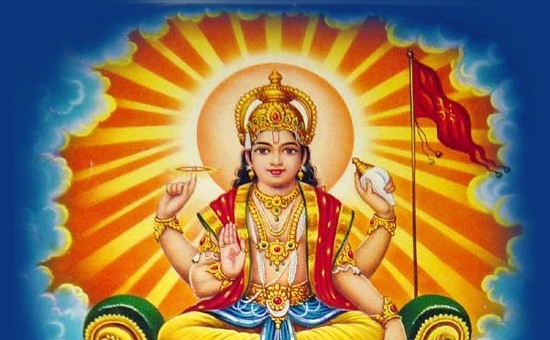 Learned sages of the Vedic age regarded the sun as the deity with inexhaustible power and radiance. Surya or Aditya was the celestial power that sustained all life on earth. The origin of Sun worship in India – and other countries like Iran – thus goes back to several millennia. Today, according to archeologists, there are seven major temples of the sun spread across the various regions of India. Of these, three are famous and visited by millions: Konark in Orissa, Modhera in Gujarat and Martand in Kashmir. These three are vibrantly resurrected and give visitors a fabulous glimpse of India’s architectural and spiritual glory. Of these, Martand alone has daily rituals of worship. The names of the other five lesser-known ones are: Dakshinaarka temple in Gaya, Bihar; Suryanaar Koyil in Tamil Nadu; Suryanarayana in Arasavilli, Andhra Pradesh; Surya Pahar in Assam and Bhramanya Dev Temple in Unao in Central India. Apart from these, innumerable smaller shrines dedicated to the sun god stand all over India and are also featured in temples dedicated to other deities. Clearly, from early ages, Indians worshipped the sun to seek spiritual enlightenment and knowledge. Over the centuries, sun worship became a dynamic cult that led to the creation of some of world’s most beautiful temples and shrines with such architectural excellence that they are now counted among the world’s greatest heritage sites. Among the famous sun temples of the world, the majority – and probably the best conserved – are in India where sun worship has continued over the millenniums. Not only do India’s sun temples and sculptures attract millions of tourists and pilgrims, great artists like S H Raza are inspired by the sun’s power to create the most beautiful paintings. Artists like Shrikant Kashelkar have dedicated their entire shows to portray their vision of the sun god and his famous temples to bring back the age of their glory. Among all sun temples in India, Konark in Orissa, Modhera in Gujarat and Martand in Kashmir are considered the acme of architecture and proportions of beauty. Standing near the blue expanse of the Bay of Bengal, the Konark sun temple was built in the 13th century in the shape of a giant chariot with carved wheels drawing the sun’s spired ratha or car. Each wall and the spire have some of the most admired sculptures, proving the mastery of the architects and artists who worked to create this masterpiece. History says that this gigantic temple was built by the Ganga Dynasty King Narasimhadeva of Kalinga (1234-1268 AD) in 1250 AD to commemorate his triumphs against invaders. Legend says that the temple was built to be a centre of power with two gigantic magnets built into the spire of the temple. These magnets helped European sailors to navigate their ships but also caused disasters, giving the spire the name of ‘black pagoda’. Like many other temples, Konark was sacked by Islamic invaders in the 15th century. Legend further says that the main statue of the sun was taken away secretly to nearby Jagannathpuri, while the temple itself was desecrated. With no daily worship, the temple fell into disuse and the sea and changing climate continued its destruction until a project to resurrect the temple was made by British archeologists. They cleared the mound of sand that covered the monument and cleaned the temple to bring back much of its lost glory. The only mistake they made was that they placed the four sculptures of the sun (sunrise, mid-day, evening and night) in wrong places because of their ignorance of the concept. Some of the major sculptures of the sun god were moved to museums in Delhi, Kolkata and London. The renovation of the temple brought back its glory so well that the British called it an ‘a temple of overwhelming grandeur even in its decay!” Today, it is a world heritage shrine and attracts millions of visitors to see its unique construction concept. The temple is built in the form of a huge chariot for the sun god – with twelve stone-carved wheels – which is pulled by seven horses. Only one of these survives the ravages of time. The temple itself symbolizes the unrelenting passing of time of which the sun is the master. The seven horses represent the seven days of the week and the twelve pairs of wheels are the months of the year. Each has eight spokes to show the qualities one needs to attain salvation. The temple faces the east and has a dance hall, a hall for devotees and pillars and walls which carry magnificent sculptures of the dancing Nataraj and other deities. The roof, which collapsed centuries ago, lies in a pile of nostalgic rubble in the courtyard, still giving a clear idea of the grandeur and size of the temple. One of the sanctums holds a statue of the sun god carved out of beautiful green chlorite stone and is considered a priceless masterpiece. However, the main sanctum is empty with the idol of the sun either destroyed or taken away. The walls, niches, porches and door frames are embellished with sculptures based on the Kamasutra. Diametrically opposite to these are the war scenes and celebrations of conquests which are carved on the gigantic wheels. 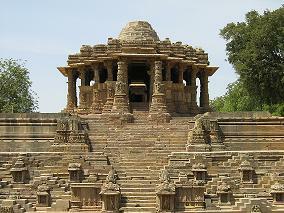 The second beautiful sun temple that is a proud heritage of India stands in Modhera in Gujarat. Built in 1026 AD on the banks of the River Pushpavati by King Bhimdev of the Solanki dynasty (1022-1063 AD), the temple is so built that the sun’s ray’s fall exactly on the deity’s face on every equinox day. 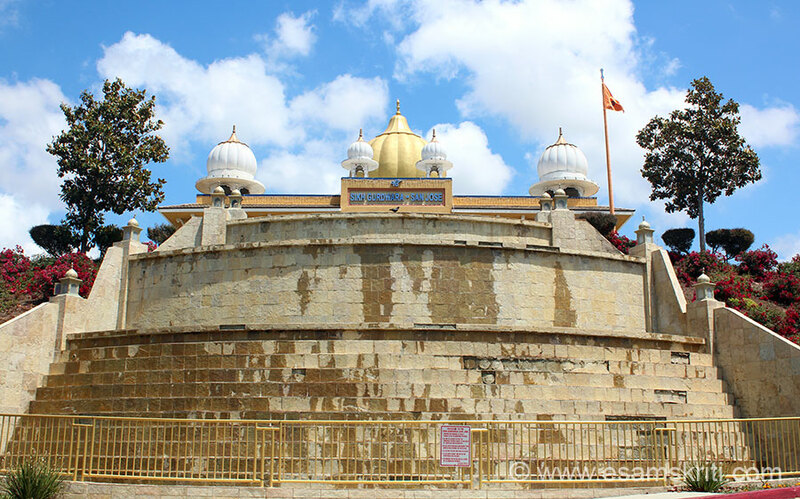 History says that the Solankis were Suryavanshis – originating from the lineage of the sun god – and therefore raised many shrines to him all over Gujarat. 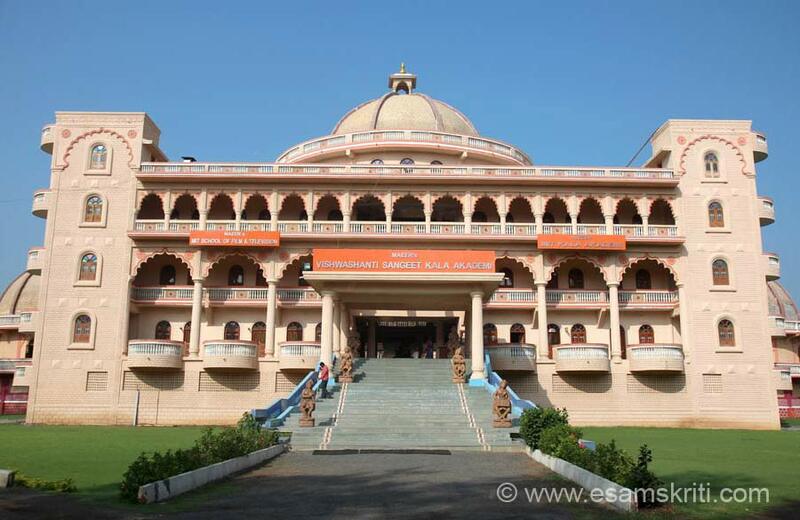 It is said that the famous temple of Somnath, which was rebuilt by King Bhimdev after its desecration by Allauddin Khilji, had twelve sun temples in its environs. But these too, fell to the ravages of invaders. However, the Solankis rose to great power and built the sun temple as their homage to their family deity. Modhera is partially in ruins today due to the invasion of Allauddin Khilji but still stands in grandeur as a great monument of unique architecture. The temple has three prominent features. The Surya Kund is a magnificent carved, stepped tank named after sun god and has 108 auspicious shrines built into it. The Sabha Mandap is a hall for religious events and the Guda Mandap is the sanctum where the idol of the sun once stood. Both these spaces have niches where the twelve different aspects of the sun are consecrated. The intricate carvings – including outstanding toranas – show what an architectural marvel this temple once was! 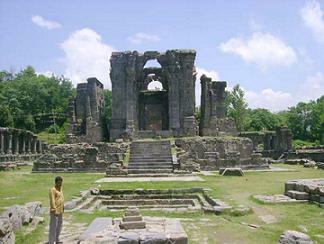 The last of the three great sun temples of India stands – surprisingly – in Martand, Kashmir. This temple, unique in architecture and standing against Himalayan snow-clad peaks, is considered the most beautiful temple built by King Lalitaditya of Kashmir, (724-760 AD) belonging to the solar Karakota dynasty. Experts say this temple is unique in world architecture and a tribute to the Kashmiri genius of the king who built many cities which now are in ruins. Martand – or Matan as it is colloquially called – is celebrated as one of the world's great architectural marvels of Kashmiri architectural art as well as for its magnificent location. Built of limestone and with Greek-pattern pillars, the temple reminds one of the powerful reign of King Lalitaditya, who was not only the builder of a vast empire – reaching Afghanistan and even Turkey – but also a patron of art and architecture of Kashmiris which he influenced for six centuries. The sun temples of India, though partly in ruins, are unique and magnificent. The nostalgia they generate is so deep that standing in front of each of them, one is taken back in time to an age when temple building was an unmatched skill of Indian builders and architects. The grandeur of the edifices proves that even today, Indians have the ability to live in several ages – from the Vedic era to today tech-savvy age – with an inborn ease. They also prove that India has the world’s most valuable and unmatched treasure of heritage sites!